Keith H. McGregor, born on December 4, 1952 in Ashland, Wisconsin to parents Eugene Albert McGregor and Katherine Evelyn Peterson. 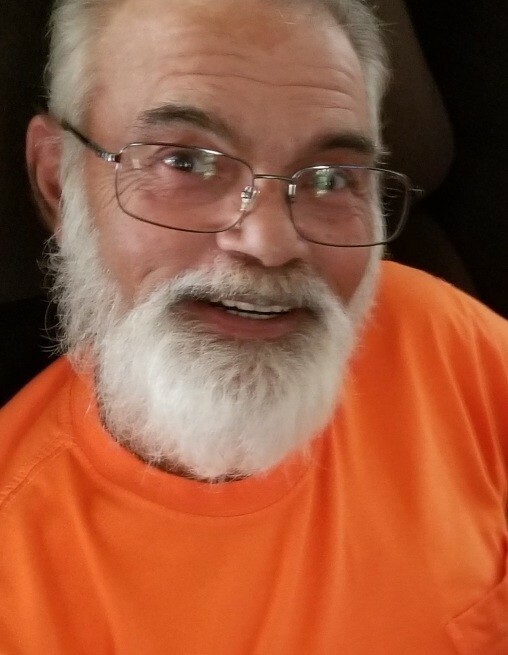 He passed away peacefully on January 30, 2019 at age 66. He is preceded in death by his father Eugene McGregor and his step-father Jack Kurtz. Keith is survived by his wife Sherrill McGregor; his children, son Jeremiah and daughter Jacqueline; beloved grandchildren Colton and Emily Bedard, and Madalynn Jordan; his brothers Michael and Glen as well as his sister Shawn, also by his mother Katherine Kurtz and several nieces and nephews. Keith will be graciously remembered by his hobbies such as golfing, racing, and hockey; as well as hunting, which was what he was most interested in. He accomplished many things in his life, such as heroically serving in the U.S. Navy for 4 years and then the Naval Reserve. He went on to finish AC school and become a certified HVAC Technician.